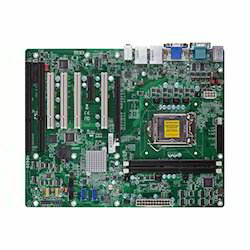 Pioneers in the industry, we offer Single Board Computer such as Mini ITX Motherboard, Full Size CPU Card, Half Size CPU Card, CPU Module, Embedded ATX Motherboard, Industrial Motherboard and many more items from India. 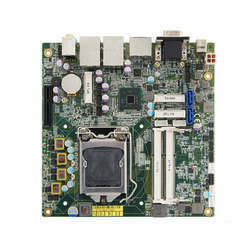 With enriched experience in the industry, we are engaged in offering high grade Mini ITX Motherboard. Offered motherboard is well tested from our side on numerous parameters so as to deliver a defect free range to customers. This motherboard is developed by our highly experienced professionals using latest technology top quality of electrical components. As well, our motherboard is comes in numerous customized options in accordance with the customer’s choice. Looking for Single Board Computer ?